Phil has spent most of his working life in online education. Starting in the government sector he moved to one of Australia's first publicly listed digital content companies where he held senior roles in product management and marketing. Fifteen years ago, he founded an eLearning company that specialised in the design and delivery of eLearning programs. This start-up rapidly grew to become a major player in the Australian eLearning industry, delivering 100s of eLearning projects to some of Australia’s best known organisations. Phil sold this business in 2015, to Learning Seat where he was subsequently appointed as CEO. Through a series of recent acquisitions, Phil is now the Head of Litmos APAC, part of SAP. 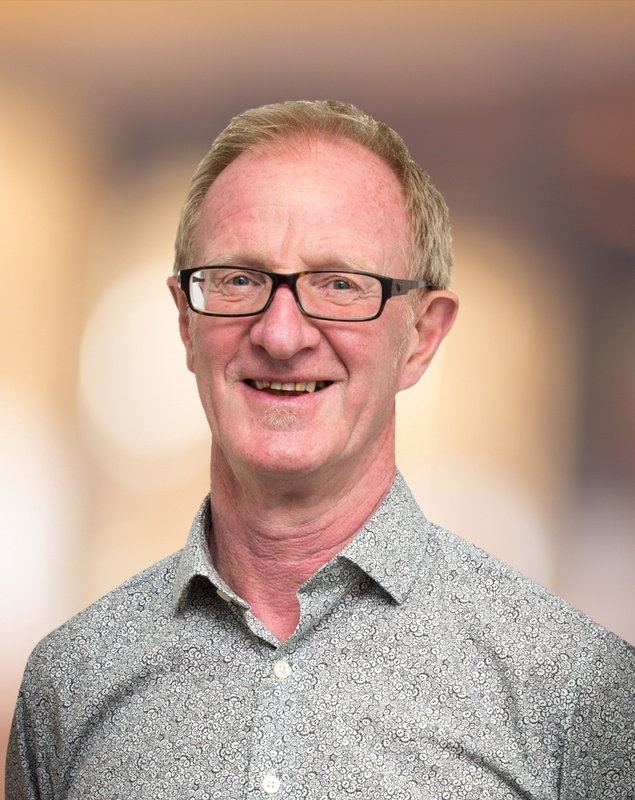 Phil brings a wealth of experience in digital education and remains passionate about the transformative power it can bring to organisations, their people and overall success. Let's face it, not all eLearning is created equal and lots of courses are just plain boring. Organisations create mandatory eLearning that focuses on completion rates and ticking a box, while sometimes completely missing the mark for creating engaging content that allows their employees to learn. In this webinar, Philip Tutty and Claire Lavin from Litmos will discuss key elements of how to create and roll out your eLearning training so that your employees are engaged and ready to learn. What design parts are crucial to creating engaging eLearning. Why implementation and communication are vital for successful eLearning. How to identify and eliminate barriers. Your organisation's eLearning should engage employees, not enrage them.